The latest raw content adult flick Arjun Reddy is going great at the box office. However, some hates of this flick has been still raising issues against this flick. It all started when the senior politician VH tore a poster of this flick and asked the government to ban this flick. Later the hero Vijay gave him a sensational reply by asking him to Chill tathaya. This issue got doubled when RGV collide head on head with VH and exchanged words. Recently a YSRCP leader Gautam Reddy has complained to Vijayawada police against this movie such that this movie will spoil the youth with obscene scenes. 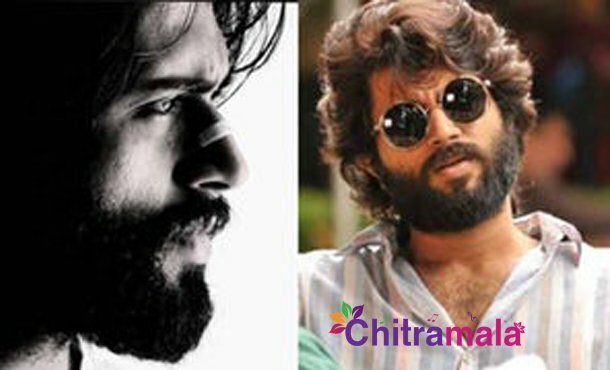 Last but not the least, a small film maker D Naga Raju who hail from Khammam is alleging that the director Sanjay Reddy and producer Pranay Reddy have stolen Arjun Reddy story from his flick. He is demanding Rs 2 crores from profits as they copied Nagaraju’s story.